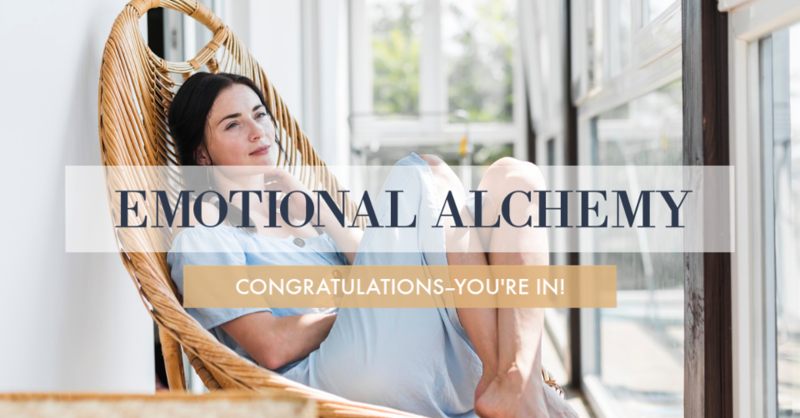 Emotional Alchemy officially begins Monday, February 4 2019. Check your inbox (or junk mail) for your confirmation email to ensure you receive everything you need + bonus content and tips. Questions? Check out our FAQ's or email team@workwithsoul.com for answers and support.